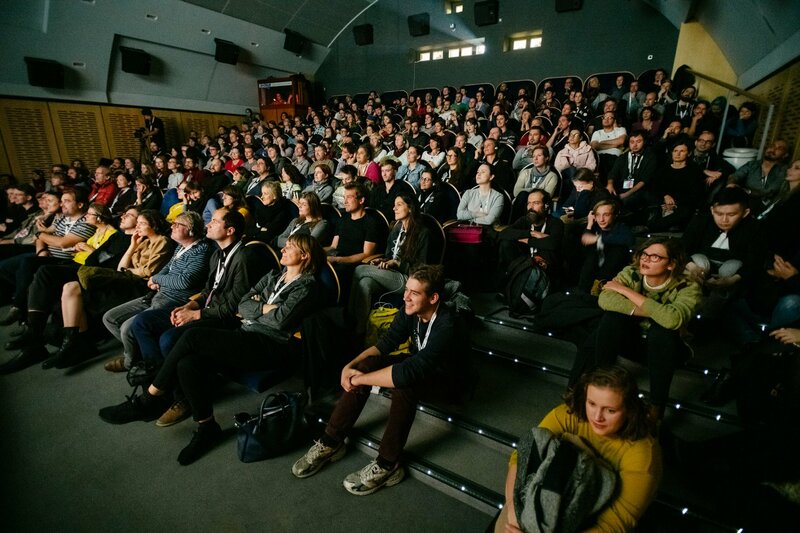 Ex Oriente Film workshop (October 24-29) at Ji.hlava IDFF offered not only closed programme for the twelve participating director-producer teams, but also open programme for all festival visitors, who could enjoy masterclasses by Mike Bonanno and Vitaly Mansky. 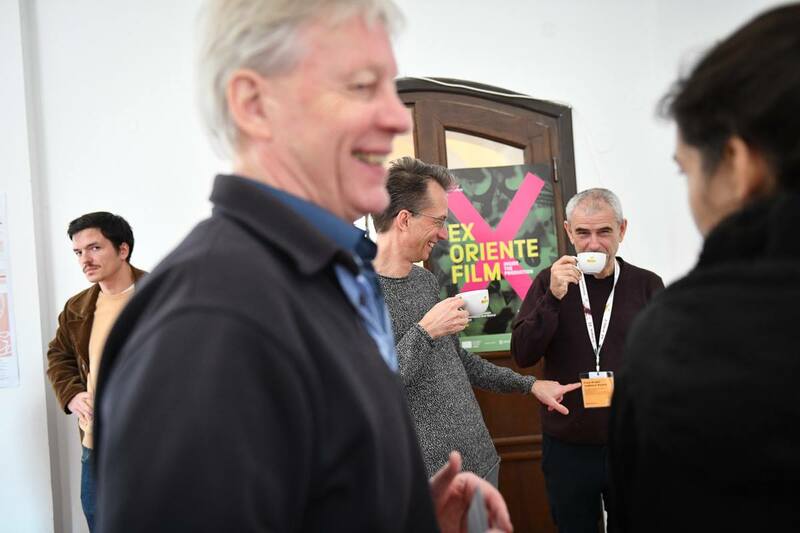 The activist and performer Mike Bonanno (The Yes Men) and director Vitaly Mansky (Under the Sun, Putin's Witnesses) were among the tutors of the Ex Oriente Film workshop. Their masterclasses were open for festival visitors with all types of accreditation who did not miss the chance to see these inspiring men. The lead tutors of Ex Oriente Film workshop were: Mikael Opstrup (EDN - European Documentary Network), producer and consultant Iikka Vehkalahti, director and dramaturgist Ivana Pauerová Miloševičová and director and producer Filip Remunda. 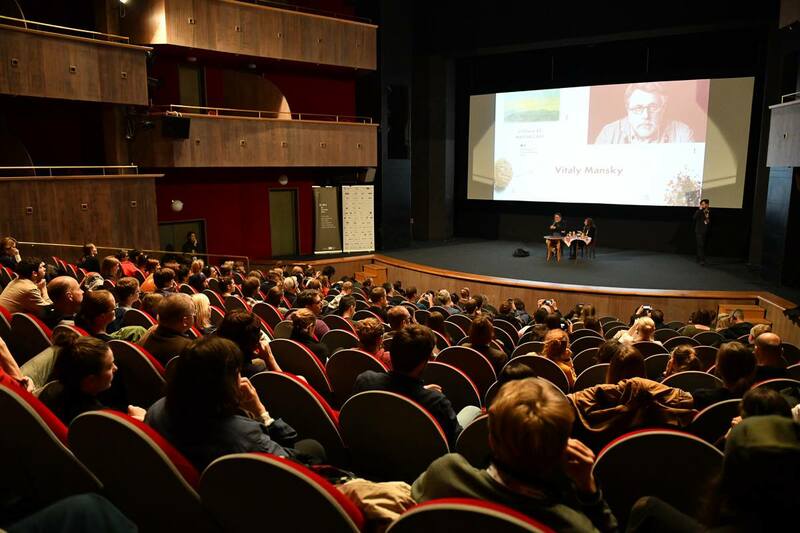 Among the guest tutors were: director Sean McAllister, editor Thomas Ernst, producer KriStine Ann Skaret, attorney-at-law Stefan Rüll, marketing strategist Joanna Solecka and producer Bjarte M. Tveit. Among the observers were Ulyana Osovska, Denis Strashnyi, Michal Reich, Galina Stepanova, Adéla Komrzý, Jakub Wagner and Martin Kohout. 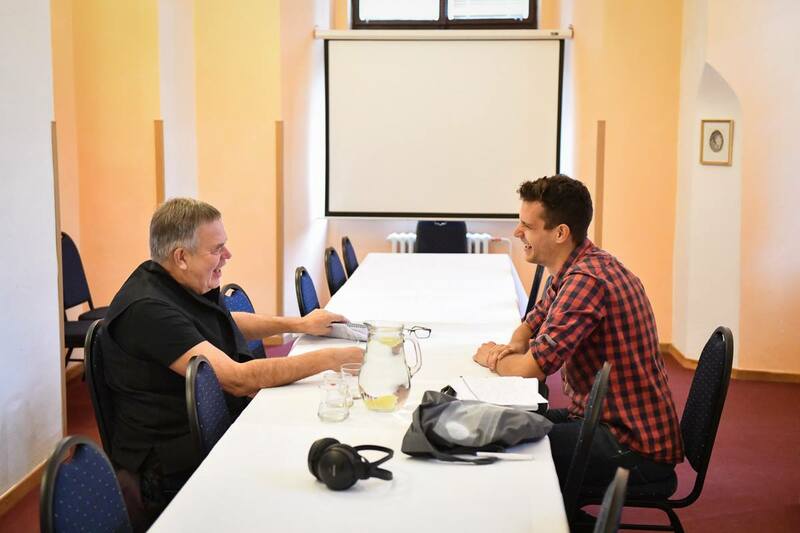 Guests at the 2nd workshop were Tomáš Potočný (dok.incubator) and Alex Shiriaeff (B2B Doc). Editors included Hana Dvořáčková, Petr Salaba and Petr Michal. 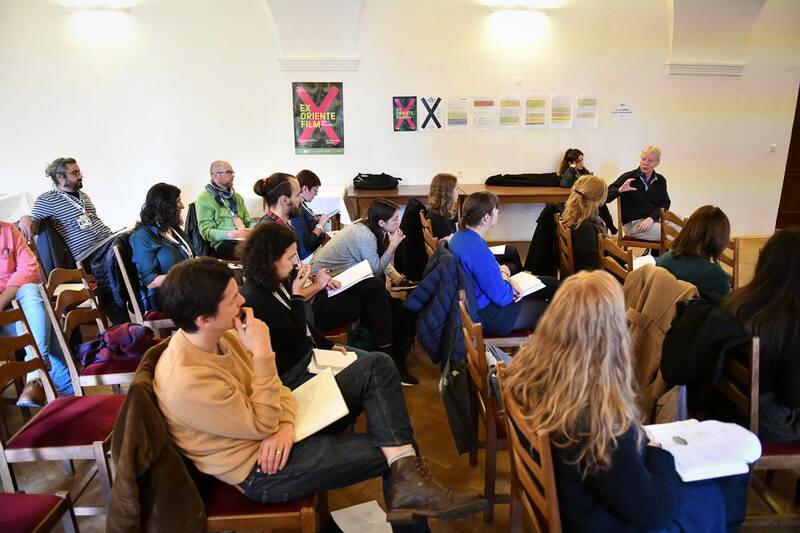 Six days of the 2nd Ex Oriente Film workshop were full of hard work during individual meetings, group sessions, consultations, speed datings, lectures and screenings, but we also had a lot of fun. Check out some of the photos capturing the atmosphere of Ex Oriente Film workshop. 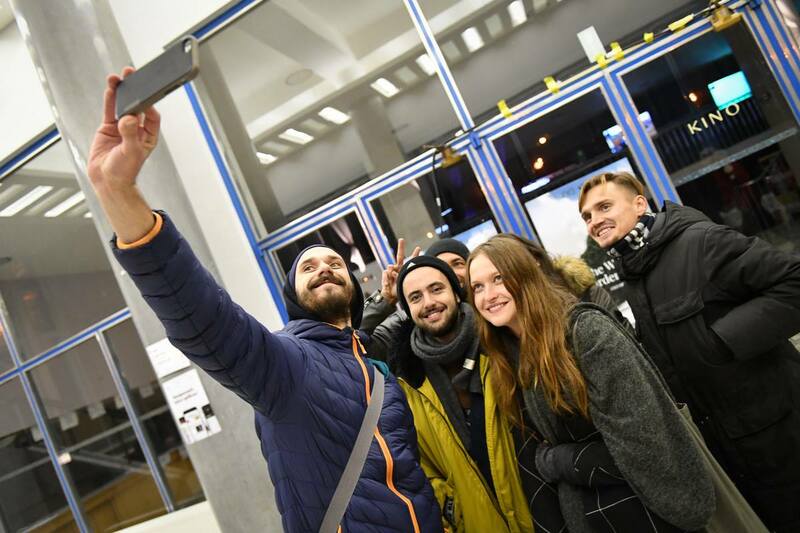 Find more photos on our Ex Oriente Film Facebook page.